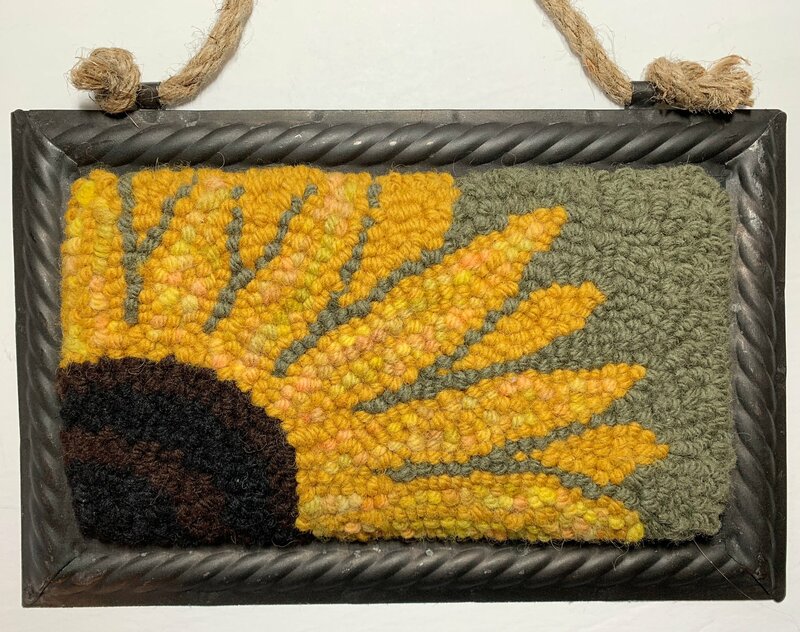 Learn all about punch needle rug hooking, while making a sunflower themed fiber art piece that will magnetically attach to a metal frame. All the beginning skills will be covered. Your project will be started in class and finished at home. 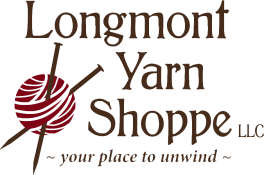 Materials needed for class: Oxford Regular sized punch needle. Either #9 or #10 needed for class. You can purchase day of class. Requirements: No previous experience required. Students 12 years and older are welcome.